Sarah left her 17-year career as a research scientist to become a teacher. While volunteering as a Scientist in Schools she was inspired by some great teachers and she responded to a critical shortage in mathematics and science teachers. 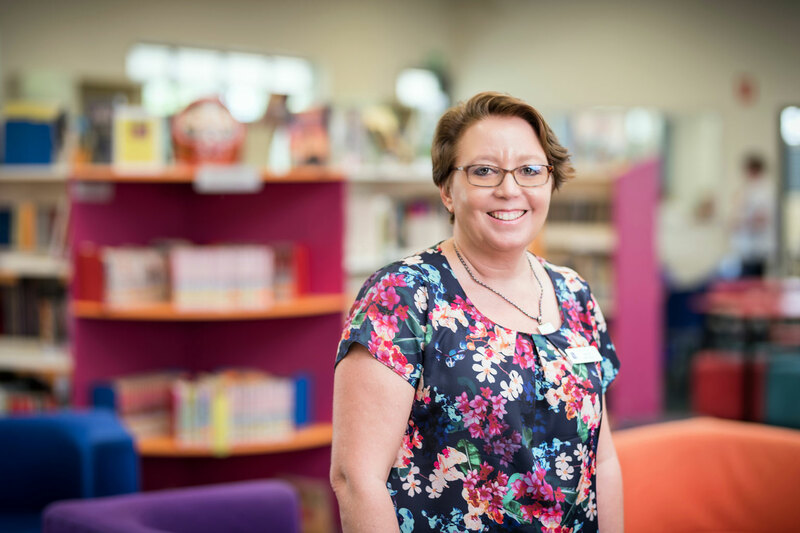 Within a year her innovative approach to the classroom and outstanding student outcomes were recognised with a school award as ‘teacher of the year’. Rather than progress into departmental or school leadership she became one of the first Master Teachers in Education Queensland, meaning she was “leading from the middle”. Since then she has led evidence-based practice around literacy and numeracy through coaching and action research. She has also significantly influenced others and created a common ‘line of sight’ in a school challenged with cultural change whilst on a complex strategic improvement agenda. To match the needs of one class of low achievers she found ways of including explosions in class in various subjects every few days. 88% of the students then went on to pass science. After introducing “numeracy moments” to improve numeracy throughout her school, she created contextualised problems and thinkboards to help develop numeracy skills for children and teachers. She says the qualities that drive her success are that she is a learner, analytical and positive, she listens, inspires, models the way and is reflective. She always starts with the data to identify the problem of practice and seeks evidence-based strategies to solve the problem. She builds trust, and inspires teams to act.